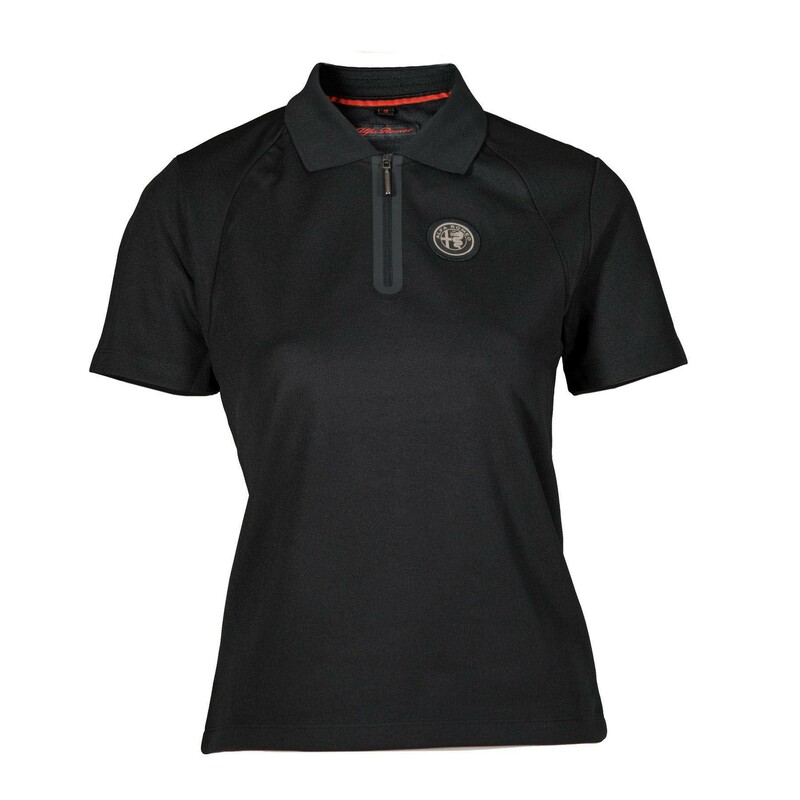 Genuine Alfa Black Womens Polo Shirt [Size: XL]. Ladies polo shirt in pique technical fabric. Customised with the A.R. 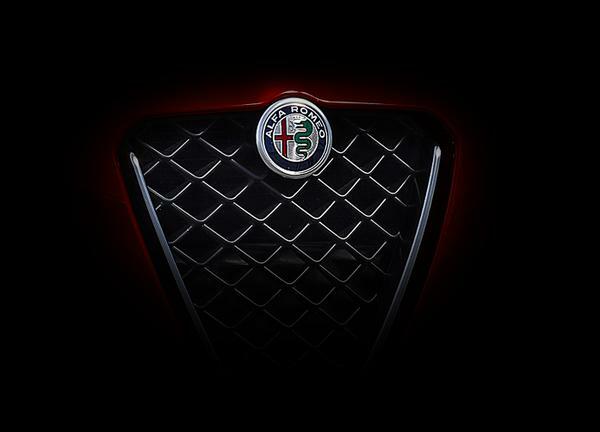 logo in aluminium+rubber + Alfa Romeo brand in embroidery. Polo shirt in breathable polyester pique. Taped black zip on the front with matt black cylindrical zip pull. Rib knit collar. Alfa Romeo patch in rubber-trimmed black aluminium and logo embroidered in red on the back. Packaging description: shopper in black embossed cardboard with the Alfa Romeo logo in red in relief. Hang tag featuring same material and logo as the shopper.